David Brunetti looks at life in a country full of death. As we grow up, we learn things about Palestine – some are true, some are not. We expect people to show is people there who are victims or criminals. We see pictures that are so terrible that we think there is no solution to the problems. There are guns, blood, crying mothers, terrible screams and people so full of anger and sadness. We see people who have changed with the occupation and apartheid. But this is only a small part of Palestine. There are many other different sides to the country and the people. It is not the place many of us think we know. Palestine is a space of memory and future hope. It is a promise. And the Palestinians I met are confident that Palestine will continue to develop and grow, even if its land is getting smaller. Palestine will not let people forget it. They fight by singing, dancing, saying poetry, celebrating their past, their creative work and by remembering. They refuse to forget who they are. Hanin Taraby is a Palestinian actress, citizen of Israel. She works with a lot of theatres and groups in Israel and the occupied West Bank and has been on TV and in movies eg. ‘Lesh Sabreen’ (2009) and ‘The Cup Reader’ (2013). Shehada Shalalda is a violin maker. 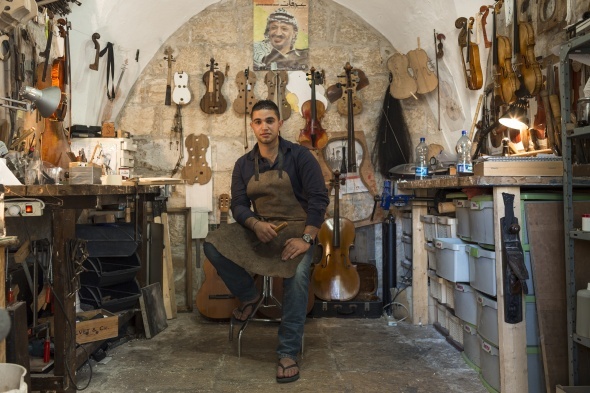 He started playing the violin when the Al Kamandjâti music school opened next to his family home in Ramallah and he could hear the violin music. A violin maker visited the school, and he learnt how to make, repair and service violins. Then Shehada studied violin making and repair in the United Kingdom. Ala Shalalda is a young musician. She studies the violin at the Al Kamandjâti music school in Ramallah. The school opened in 2005 and is next door to her home. 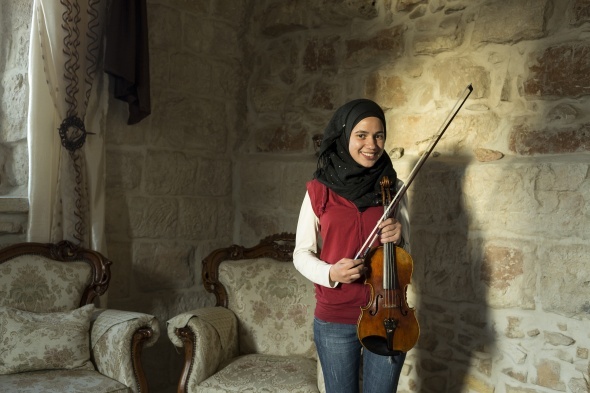 Her older brother, Shehada, trained to become a violin maker in the UK. Every day, Ala plays the very first violin her brother made. Ihab Zahdeh is a professional actor and director from Hebron. 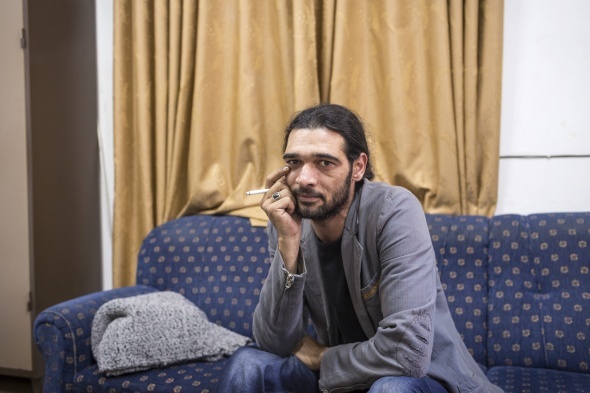 He works with many theatre groups in the West Bank and has acted at the Globe in London. 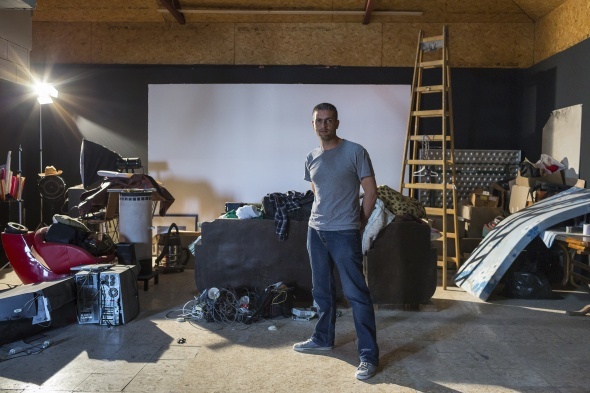 He also started the Yes Theatre (Masra7 Na’am) in Hebron, a community theatre project for children and young adults. Third Eye, a rap group, before they went on stage at a concert in Birzeit. All the group are students at Birzeit University, but they hope that music will be their job in future. The words and music are political, about life under the occupation. Ronza Asfour owns Express Nails, a beauty salon in Ramallah. 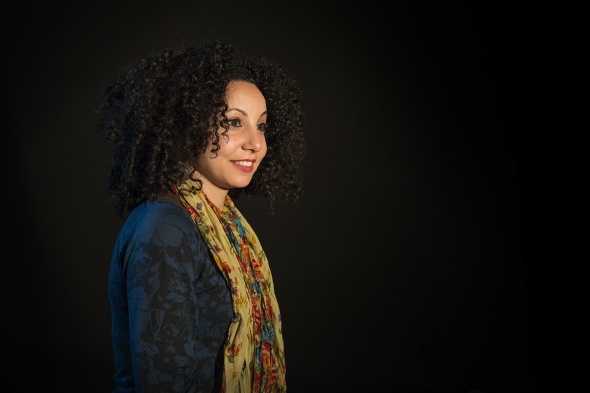 Ronza is a qualified teacher, but she loves beauty and business. She really wanted to open her own salon and went on many training courses. Ronza is also the only qualified female tattoo artist in the West Bank. Faisal Barghouthi is a Palestinian filmmaker who has worked with Idiom Films and many Palestinian short films eg. ‘Lesh Sabreen’ (2009) and ‘Blued’ (2013). Faisal is also a farmer. He loves the traditional, organic farming he learned from his grandfather. 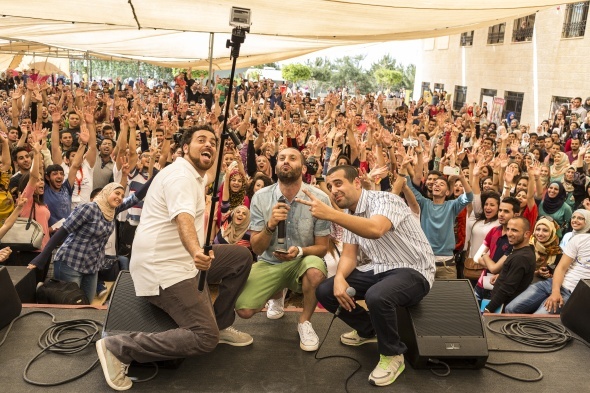 DAM (brothers Suhell and Tamer Nafar and Mahmoud Jreri) on stage, at a concert at Birzeit University. 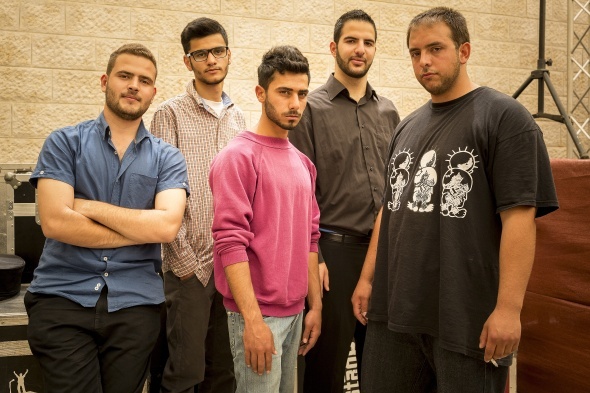 Their music is about real life for Palestinians living in Israel and the West Bank. They are very popular in the West Bank, and they often play there. NOW READ THE ORIGINAL: http://newint.org/features/web-exclusive/2014/09/16/palestine-life-brunetti/ (This article has been simplified so the words, text structure and quotes may have been changed). This page was last edited on 18 September 2014, at 16:28.